Drug Test Those Immoral 1%-ers! If the argument were people who make millions from the government coffers (e.g. 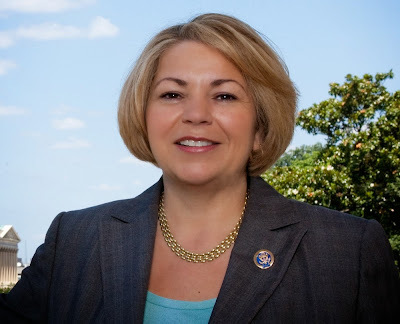 corporate welfare) I might agree with Rep. Sanchez. Good for the goose, and all that. But private monies within inheritances? Does she think the government owns that money? Just when you think the government-monopoly-of-violence advocates of CSGV can’t get any any loopier. You know, it is perhaps not so very strange how CSGV is managing to ignore the armed civil disobedience movement. You would think that it would fit right into their meme. It must take mighty self-discipline to ignore us on the fund-raising level because they are abjectly frightened to give us publicity on the strategic level — for the “I Will Not Comply” movements in the various states are achieving their worst nightmare, nullification of all their collectivist appetites for other people’s liberty, property and lives. 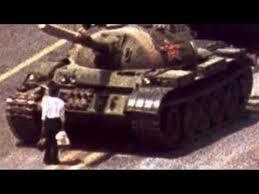 Think there isn’t an equivalency between socialism communism and gun government control? Yes, yes, we should make all nicey nice with CUBA. Aside from the missiles, what did they ever do to us? 1. “Torture of American Prisoners by Cuban Agents,” Juan O. Tamayo, Miami Herald, August 22, 1999. 3. “The Cuban Torture Program …Torture of American Prisoners by Cuban Agents,” Testimony of Michael D. Benge, before the House International Relations Committee Chaired by the Honorable Benjamin A. Gilman. November 4, 1999. www.aiipowmia.com/testimony/cuba_benge.html. 5. “The Evidence is Clear,” POW/MIA Freedom Fighters,www.powmiaff.org/evidence.htm, May 23, 2006. 6. “ Benge, Michael Dennis, Bio” Loss/Capture report, 31 January 1968. “Fundamentally transform” I believe is the felicitous phrase used by The President, with regard to what his agenda was is. Of course, we are now friends and trade partners with North Vietnam, too. And, over the past 70 years, we made what was left of Nazi Germany into world power. Fortunately for the world, reunification with financially-inept East Germany crippled them, as will our pending annexation by Mexico. Political correctness will kill The United States. A new “smart” Barbie doll’s eavesdropping and data-gathering functions have privacy advocates crying foul. Toymaker Mattel bills Hello Barbie as the world’s first “interactive doll” due to its ability to record children’s playtime conversations and even respond once the encrypted audio is transmitted to a cloud server, much in the way that Apple’s Siri voice assistant works. No word on whether Mattel plans to share suspected Double Plus Ungood Thoughtcrime with Big Brother. We already have ‘them’ prying into our computer use, email, what we purchase, our jobs, what we watch, how we look when we watch(! ), our spending, our gun purchases, and now a toy (that could be a tool) to spy on our children? I wonder if the little brothers of girls receiving such a gift will nip this in the bud by deftly removing Barbie’s head, as he did with all the others? Or is the microphone in her torso? And is GI JOE next? This time at a STATE level! 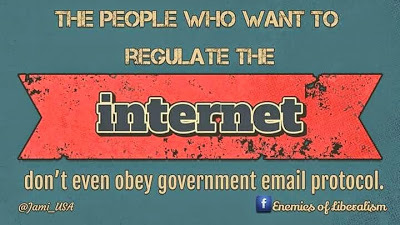 By FEDERAL officials! Ohio Secretary of State Jon Husted found 44 cases of illegal aliens voting in Ohio and could find more but federal officials refuse to hand over crucial data. Husted’s investigation used Ohio Bureau of Motor Vehicle data to cross check voter rolls. However, for a match, the BMV record must be self-identified as a non-citizen. 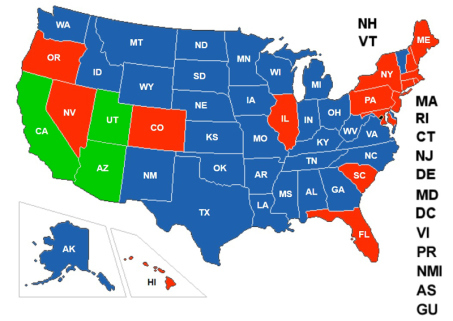 34 State PERMISSION For Rights? One of my fav blog reads is Not Clauswitz. He recently shared his experience re: getting the equivalent of a 34 State CCW Permit! The 34-State course material was presented in a friendly, instructive and inviting manner. 2-hours was spent on the Utah LE perspective that drives the acceptance of the AZ permit and produces the overall 34-state blanket of reciprocity. Utah being fairly different from California in attitude, acceptance, and emphasis was a welcome eye-opener. But mainly being able to complete the Utah and Arizona CCW fingerprint cards and application forms correctly is absolutely crucial, and after the step-by-step instructions I felt confident in the process. Of course, with a number of ‘Constitutional Carry’ States on the list ever increasing, and people who actually read and understand The Second Amendment, the radical libertarian in me wonders at the meaning of such an act. They are not my favorite, but they are close by. They are overpriced, and the stores are filled with students and hipsters, but the ones I sometimes visit are clean, well stocked, and the staff is attentive. 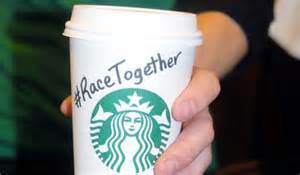 Now comes the producers of corporate messaging, trying to imbue us with the idea that Starbucks supports inclusion, racial equality, and fairness. Except for White people. They, by the wearing of their very pink skin, are racist. It seems there are numerous and ubiquitous stores throughout the Middle East in Arab countries, but the six lone stores in Israel have been closed by corporate edict! It certainly must be because they are anti-Semitic. Right? A quick Internet search determined that Hebrew doesn’t necessarily mean he brews coffee. The Israelis like their tea. And Starbucks, being of a profit-making mind, decided to close the stores as they weren’t producing. As they have been in the Arab (coffee-drinking) nations. Of course, it was only a year or two ago that Starbucks encouraged legal firearms possession in locales where doing so was legal – then reversed their decision and said it didn’t support such action in their stores. 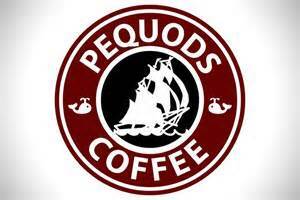 Perhaps they should keep their corporate minds on their coffee and not my politics!? Of course, I still carry discretely, wherever. President Obama promised us the the most transparent administration, ever. That pretty much states all you need, although it might behoove you to go to the link. So Bush AND Obama – peas in a pod? At least as far as openness is concerned. What has happened to The Republic? Is EO 9825 still in force? If so, Valerie Jarrett, Van Jones and many others have some ‘splainin’ to do! THIS IS THE AMERICAN PARADOX. How do we, as a Free, Constitutional Republic, with measures taken to preserve Free Speech and Dissent, ensure those charged with the custody of said Republic, continue to maintain her as such?